The integrated care model for multimorbid patients was designed as part of the Carewell project, led in Europe by the Research Centre on Chronicity Kronikgune. The Go Health Awards were held for the first time on 18 January 2018, promoted by ICON Group, San Pablo CEU University and PMFarma. 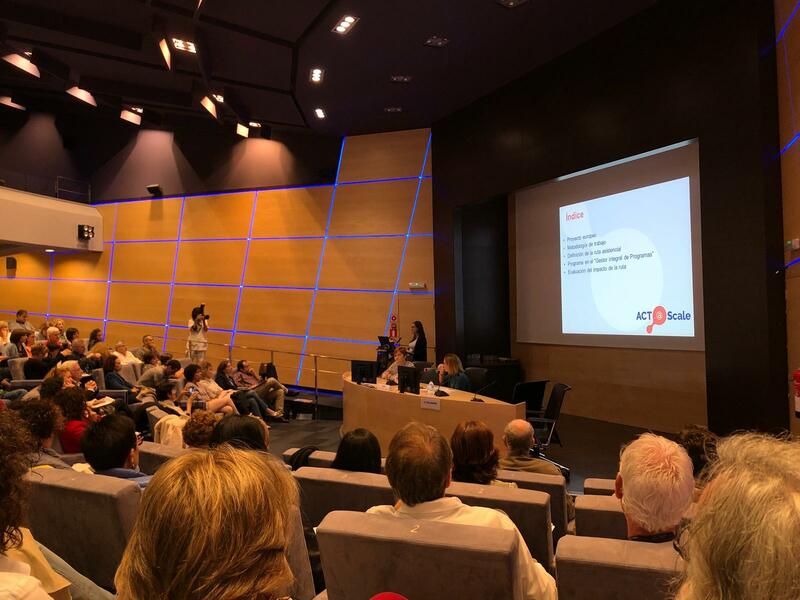 The event took place at San Pablo CEU University’s Montepríncipe campus in Madrid and was attended by important figures, professionals, management teams and researchers from both the private and public healthcare sectors. This nationwide cross-cutting event recognised and awarded innovation and the talent of initiatives that help to improve healthcare services and the quality of life of patients and/or end users. 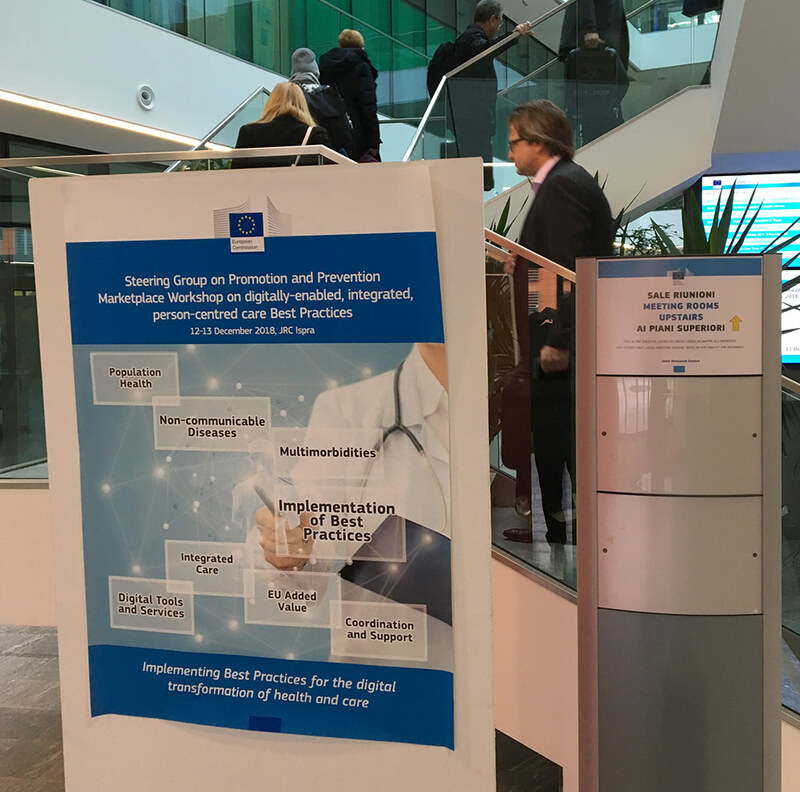 A total of 457 projects, initiatives and products promoting important changes in the lives of patients and in society in general were presented. 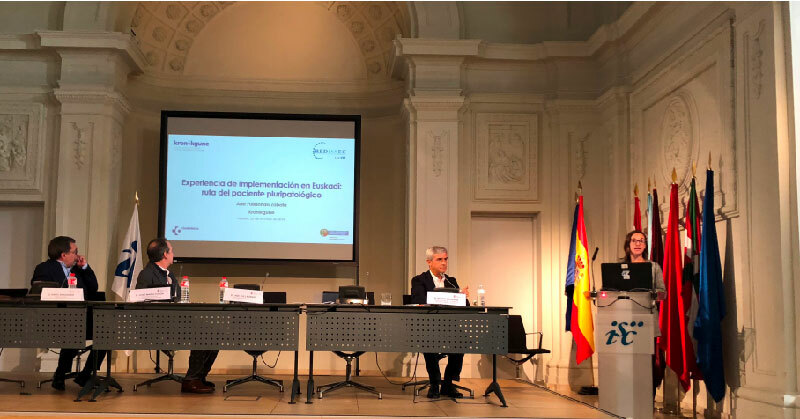 Dr Marisa Merino, Managing Director of Tolosaldea IHO and main researcher of the European project Carewell, collected the special award on behalf of Osakidetza, the Basque Health Service, which was recognised as a public health service that innovates with new care models. The project is part of the strategic lines of work of the Department of Health of the Basque Country and Osakidetza, whose priorities are chronicity, ageing and dependence. In this sense, the Basque healthcare system has been undergoing a constant and progressive transformation for years, in order to provide citizens with better care and quality of life and to enable a more sustainable system. The new integrated care model defined in Carewell has been based on Integrated Intervention Plans (PII) aimed at complex chronic patients. 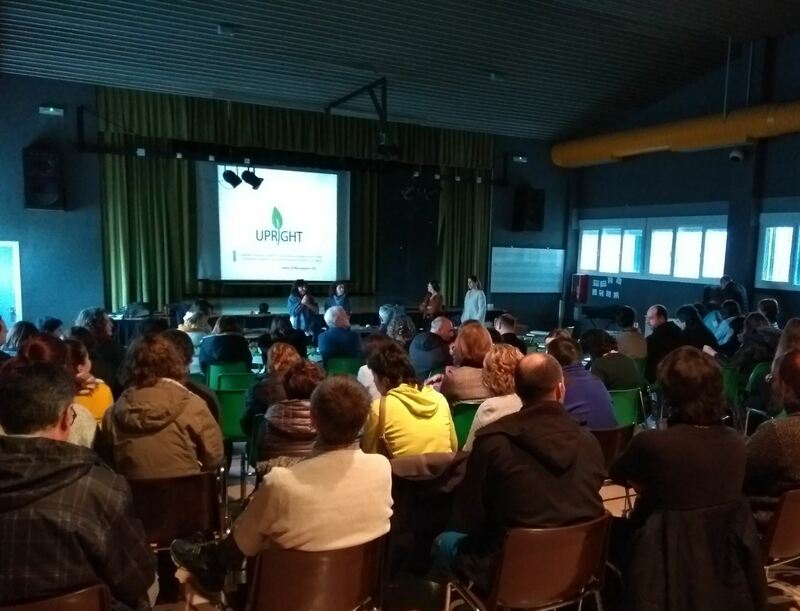 More than 180 Basque professionals have been working on the new model design over 36 months. 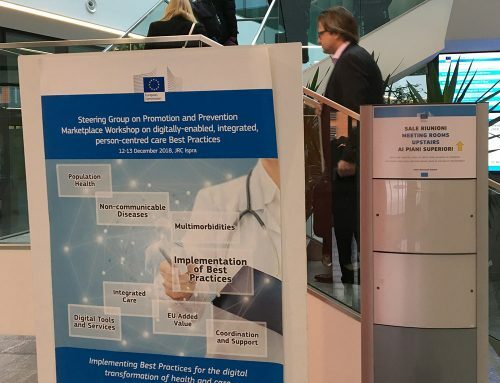 The model, based on innovative solutions and Information and Communications Technology (ICT), optimises the coordination between health professionals, promotes proactive patient monitoring and fosters empowerment of patients and their carers. It hopes to improve care quality and increase the satisfaction of patients and professionals, and optimise the use of resources. 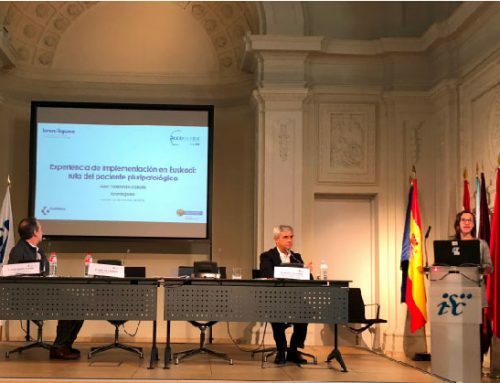 In this sense, the intervention designed at Carewell has enabled the development of care pathways for multimorbid patients, facilitated by ICT services, and the creation of a structured patient and carer empowerment programme, called Kronik-ON (https://www.osakidetza.euskadi.eus/r85-chpapp00/es/). The results obtained from the evaluation confirm its sustainability and the benefits for citizens. Over the 2018-21 period, the main activities of Carewell are expected to expand progressively to the 13 Integrated Healthcare Organisations (IHO) of Osakidetza. Carewell has received several awards so far in Spain and abroad, and has been especially recognised by the European Commission as a reference and a model that can potentially be transferred to other European regions. Congratulations to all those who have helped Carewell to continue winning these awards.